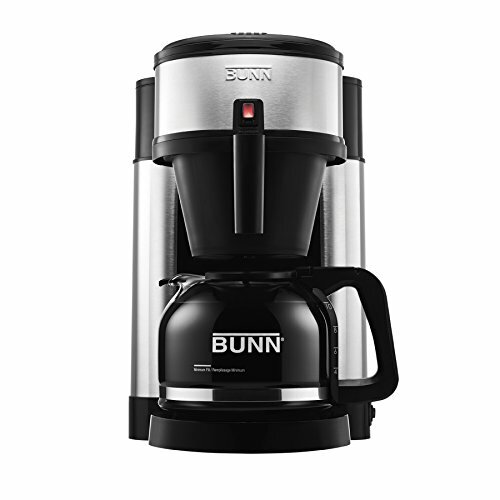 With BUNN Speed Brew Technology, making great tasting coffee is not only fast, but simple. After the one time initial set-up process, simply add your favorite coffee to the filter basket, pour in fresh water, close the lid and the coffeemaker begins to brew immediately. The secret is that BUNN Speed/Velocity Brew home coffeemakers feature a stainless steel water tank that is always on and ready to brew hot coffee on demand. In fact, they brew a 10-cup pot of coffee in about three minutes. That’s fast!